Doris Brougham has been sharing God’s love in Asia for over 60 years. Fondly known as Teacher Peng Meng-hui, Brougham is perhaps one of the most well-known English teachers to Chinese people worldwide. Born in 1926 in Seattle, Washington, the sixth of eight children, Brougham grew up learning to work hard and share. When she was 12, Brougham responded to God’s call to share the Gospel when she heard about the millions in China who had never heard about Jesus. An avid learner, Brougham completed two degrees, and in 1948, she traveled by freighter to China. 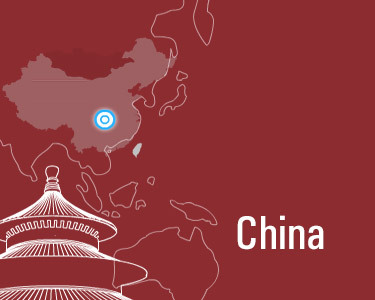 Brougham studied Chinese in Anhui at the China Inland Mission Language School, taught a semester of English in Sichuan, and helped with the Evangelical Alliance Mission in Gansu. Because of the Chinese Civil War, Brougham moved to Hong Kong in 1950. There, she taught classes for the South Boat Mission to the children of families who lived on boats, directed the choir at Andrew Gih and Wesley Wang’s Church for Refugees, and played trumpet in the Sino-British Symphony. 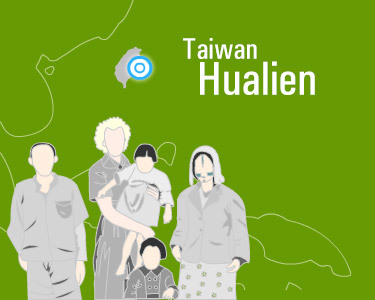 In February 1951, Brougham moved to Taiwan, where she helped tribal people groups in Hualien. In May 1951, TEAM Radio began as Brougham started the first Christian radio broadcast in Taiwan on BCC. As a result, FEBC requested that she develop more Mandarin programs to be broadcast from the Philippines into mainland China. Brougham also began the island’s first children’s choirs, organized youth camps, and produced the first Christian songbook for children. On Sundays, she often held up to six different Sunday school classes. In addition, Brougham taught English at Hualien Boys’ High School in 1951 and taught Bible classes at Presbyterian Tribal Seminary in Hualien from 1952 to 1957. 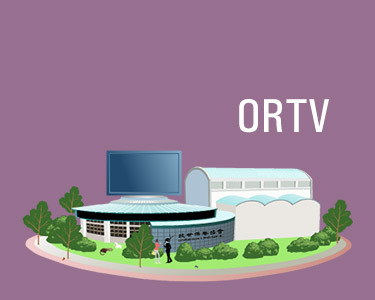 Believing that it was more effective to use media to reach people, Brougham, together with Leland and Dorothy Haggerty and other dedicated Christians, founded Overseas Radio Inc. (ORI) in 1960, which became Overseas Radio and Television Inc. (ORTV) when television came to Taiwan in 1962. That same year, they launched Studio Classroom, an English language-teaching radio program. 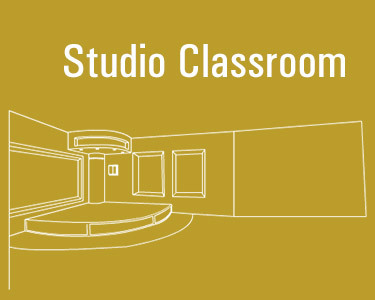 Studio Classroom later expanded into three English-teaching programs with accompanying magazines: Studio Classroom, Let’s Talk in English and Advanced. Brougham was also involved in producing Taiwan’s first Christian TV program, Heavenly Melodies, formed of ORTV staff, which aired in 1963. The show’s choir became the Heavenly Melody Singers. Today, the group continues to write music, produce albums and travel around the world sharing the Gospel. 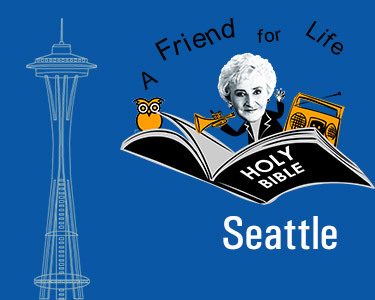 In addition to her work at ORTV, Brougham continues to influence people through education and music. She has taught English at the Tri-service General University (1973-1983), China Airlines (1976-1982) and Taipei Municipal Training Center (1980s). Brougham has also been a Professor of Brass at the National Academy of Arts (1963-1974) and Soochow University (1970s). 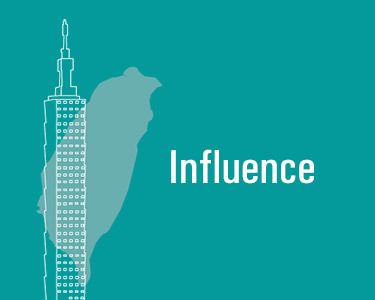 Brougham has served as an English consultant for city governments, hospitals and companies in Taiwan. She is a board member and advisor for a number of schools. In 1994, ORTV established the Dr. Doris Brougham Scholarship, which has helped thousands of students from middle school to graduate school in Taiwan continue their education. Under Brougham, ORTV has grown into an international Christian media organization with over 250 employees. She continues to teach, produce, write, edit, consult and speak. With her guidance, ORTV has helped many Christian organizations and individuals worldwide.